Have a smelly locker that is spilling out with dirty socks, a week old bagged lunch and muddy cleats? 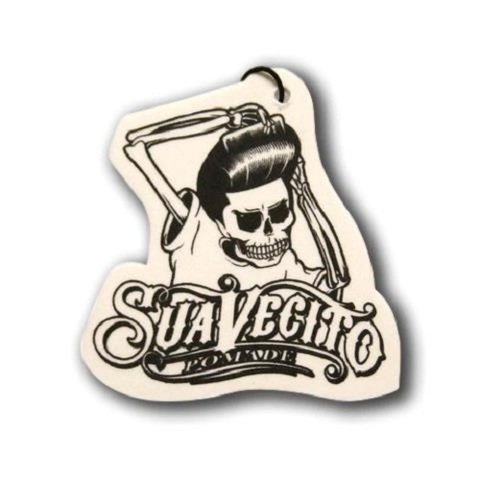 Do you own a partied out car that still reeks from a Friday night or a cross-state road trip? What about a garage that oozes of oil, laundry and something weird from the icebox? These situations are be avoided and fixed but why would you want to do all that work? 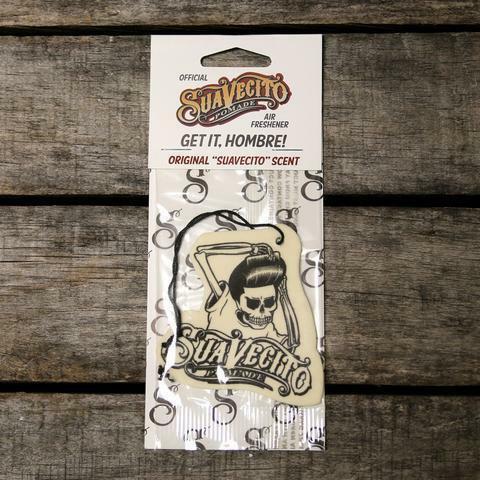 Keep your hands clean, sweat off your brow and time to spare with our Suavecito Car Air Freshener! Simply throw this air freshener into battle against those unpleasant smells you just don’t need in your life and rejoice! 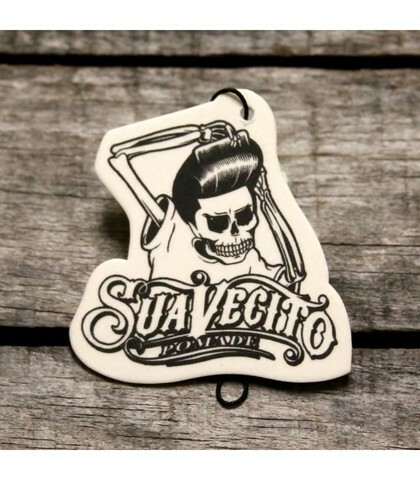 Classic Suavecito Pomade scent. 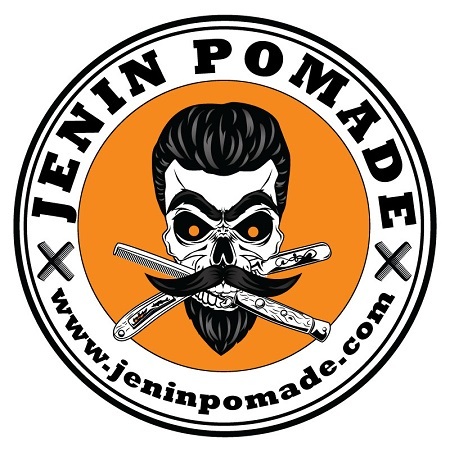 Long lasting!